I am always doubtful of how baked goods will taste on the paleo diet. 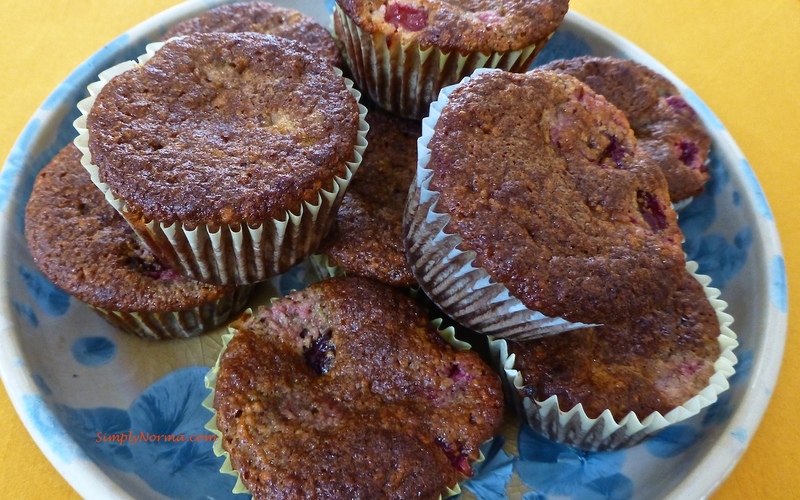 However, this Cranberry Orange Muffin recipe came out very good. One thing I should have done though is allow the muffin to cool completely before sinking my teeth into it. Well, can you really blame me? The ingredients were simple enough. I used frozen cranberries that I allowed to thaw for an hour or so. I decided to use baking muffin (cupcake) liners as it makes clean up a lot easier. 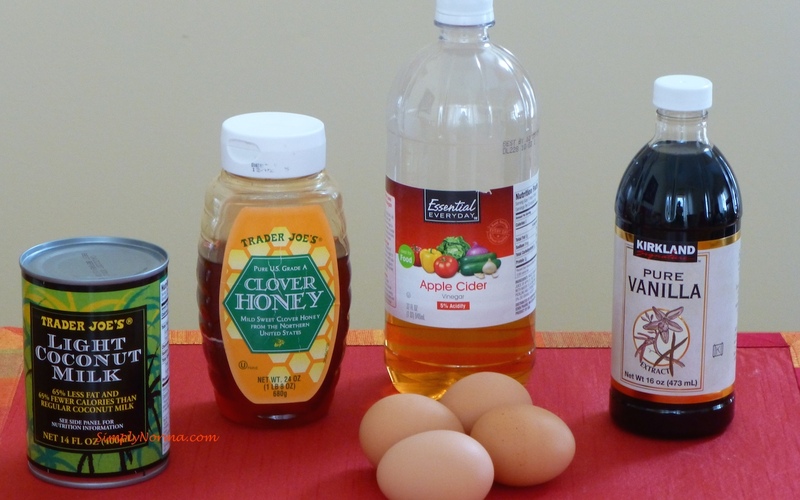 Okay so … let’s look at the recipe. 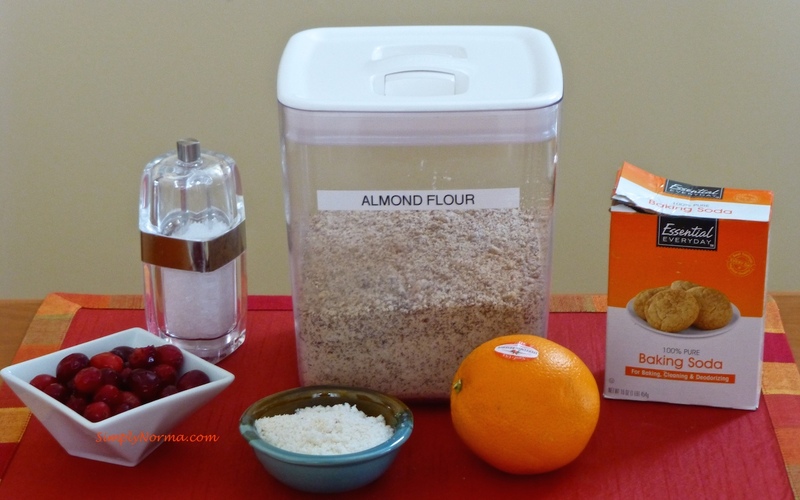 In a medium sized bowl, mix the almond and coconut flours, baking soda, and salt. Make sure there are no lumps. In a separate medium sized bowl, whisk the eggs then add the apple cider vinegar, honey, coconut milk, vanilla, orange juice, and the orange zest. Add the flour mixture to the egg mixture and make sure everything is combined. 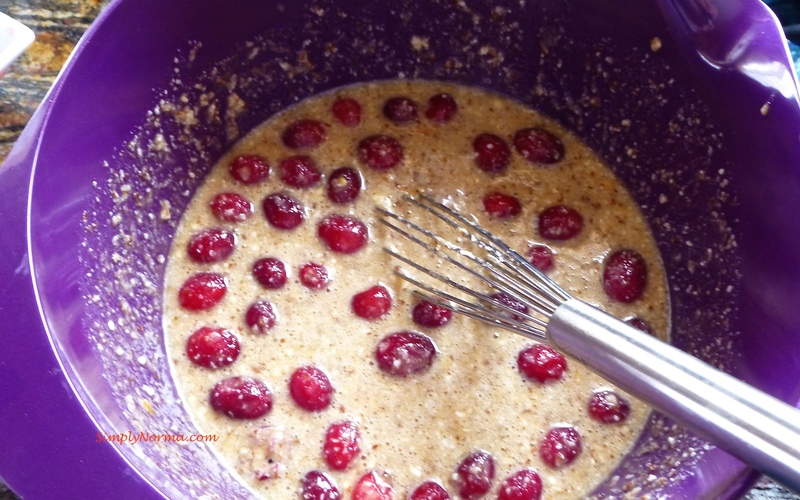 Add the cranberries and fold them in carefully. 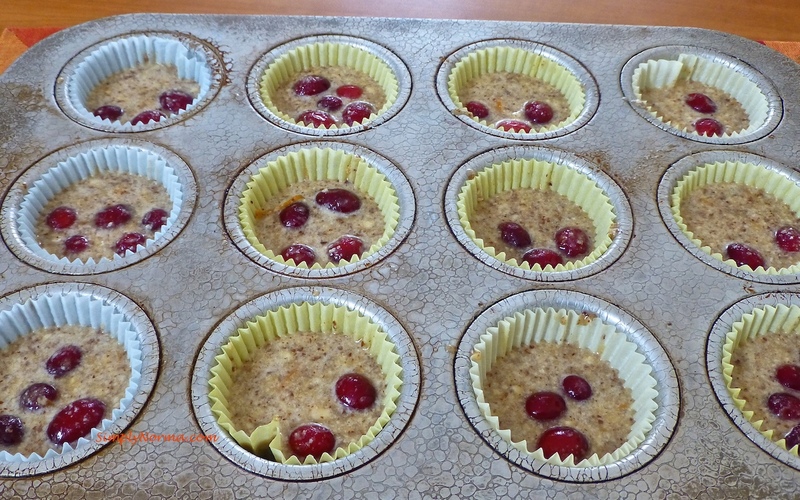 In a lined muffin tin (or one sprayed with olive oil) fill each space making sure your mixture is evenly distributed (so they’ll cook evenly). And there you have it! 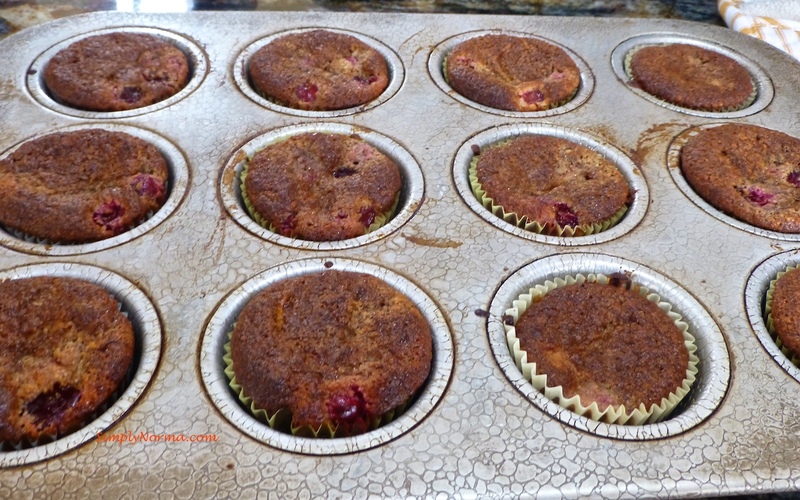 I was doubtful whether I would enjoy this recipe because I don’t normally enjoy cranberries and I haven’t had much luck with baking muffins. These would taste great for breakfast or with a nice bowl of Chicken Coconut Soup. Special thanks to Liz at If Cave Mom Baked Cookies for a muffin recipe that actually tasted good!